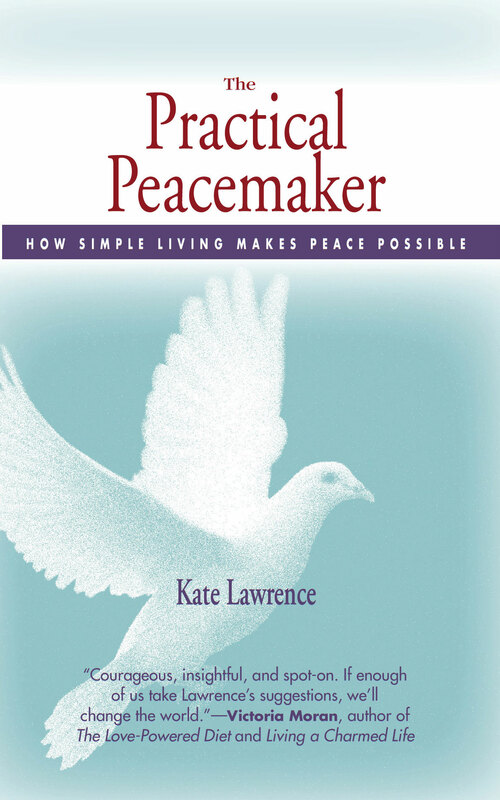 The Value of the Ordinary | A Practical Peacemaker Ponders . . .
“The deeply aware person sees the indivisibility of existence, the rich complexity and interrelatedness of all life. Out of this awareness grows a deep respect for the absolute value of all things, each thing. From this respect for the worth of every single object, animate as well as inanimate, comes the desire to see things used properly, and not to be heedless, wasteful, or destructive. A recently published book I’ve just finished reading, The Magic of Reality by evolutionary biologist Richard Dawkins, deepened my awareness of just how amazing the formation of Earth and the progress of evolution has been. Although there may be shocks provided by natural processes–like earthquakes and tornadoes–there is also profound awe. 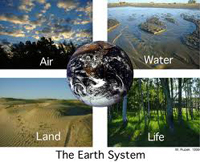 The more deeply we understand and respect the marvelous diversity of life bursting forth over unimaginable ages on this planet, and the fact that most planets seem unsuitable for life at all, how can we not value every being and every resource as precious? How can we not be continually amazed at, for example, the functioning of our own body? The Zen master and the scientist are both trying to shake us out of the stupor of our everyday mindlessness and say, “Open your eyes! See what a precious planet you arose from, that makes all life possible. Value its resources and all beings who share them, and take great care to use only what you need.” As spring begins again, with greenness appearing seemingly from nowhere, how can we not look around in jaw-dropping wonder? Previous PostThe Better Angels of Our Nature: Why Violence Has DeclinedNext PostGet Vegucated!